When you choose Davis Furniture as your reliable provider of made to order furniture in Melbourne, you can successfully improve your home or office décor and increase functionality in any given space. By selecting Davis Furniture, you are making an accurate decision when it comes to ensuring you will receive first class customer service and second to none expert design and craftsmanship. With the purchase of made to order furniture in Melbourne, you can forget about issues such as buying a piece of furniture that does not adapt to a specific setting properly because it is too big to fit your living room or any other area. 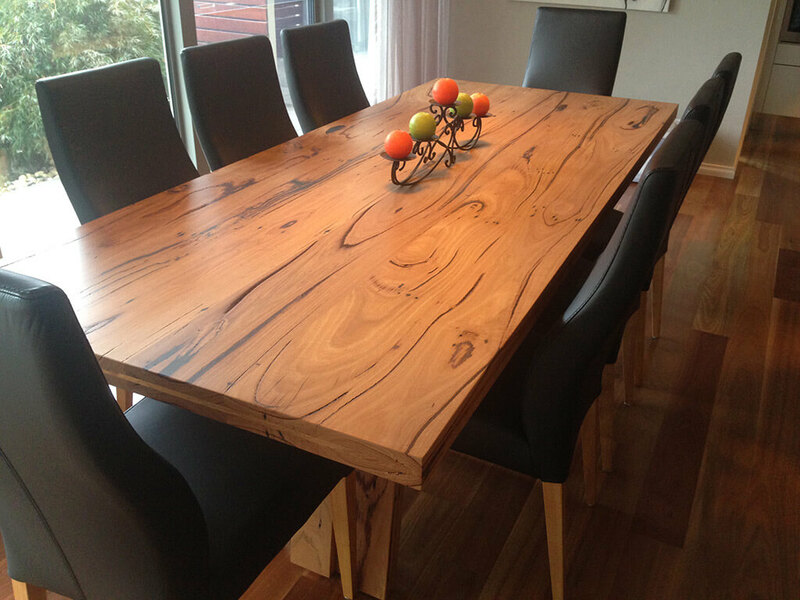 Davis Furniture is proud to offer made to order furniture in Melbourne made using top quality timber from forests dedicated to being harvested for commercial purposes, consistently reducing the impact of the entire manufacturing procedure on the environment. 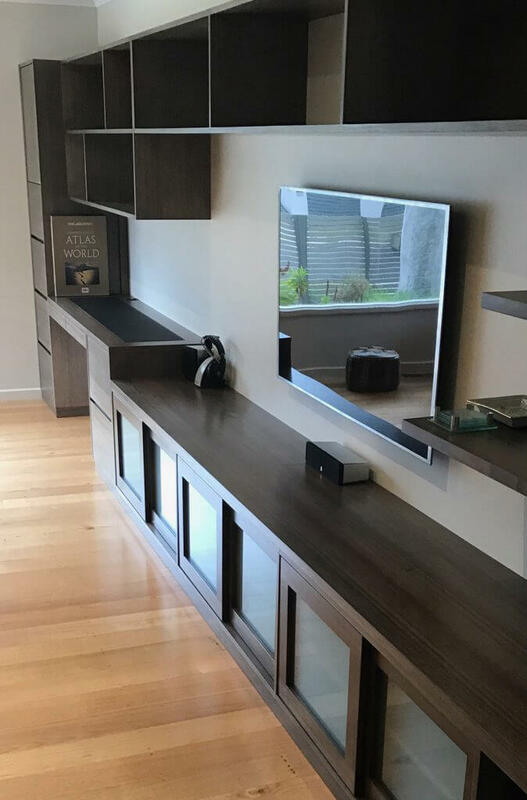 Our Tasmanian hardwood and blackbutt timber are excellent choices to provide a furniture piece with an excellent and elegant finish that can be combined seamlessly with your decoration additions in your space. We are happy to offer made to order furniture in Melbourne with a modern design crafted by truly skilled and experienced professionals. 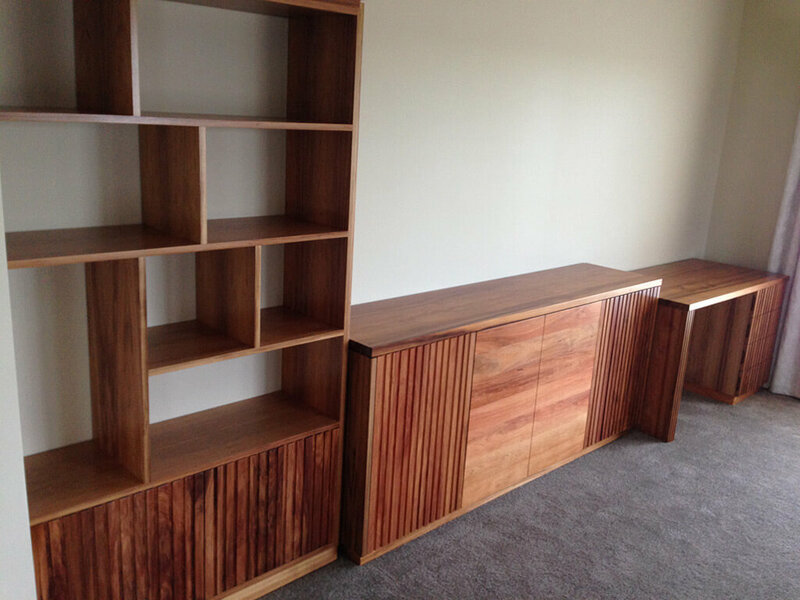 Choose Davis Furniture today so we can start working on your made to order furniture in Melbourne. Contact us right now to schedule a visit to our premises and check previous works so you can choose the type of furniture piece you need. We have a specialised and friendly customer service team that will assist you and make sure you understand all the details related to our leading made to order furniture in Melbourne. Call us now and discover the Davis Furniture difference for yourself.